This weekend, people around the U.S. will come together with family and friends to celebrate Memorial Day. While this day has a reputation for BBQs and family gatherings, it truly is a day to remember those who selflessly gave their lives to shape our great nation. Thousands of veterans will gather at parades, cemeteries and monuments to remember friends, family members and comrades who died on the battlefield. While many people lost their lives in battle, other veterans have come home to die from asbestos-related diseases. Asbestos, a naturally occurring mineral, was used in nearly every branch of the U.S. military. The deadly material was used in good faith – at first – for its high-heat resistance and fireproofing ability. Eventually, the dangers of the lethal compound were discovered, but due to a decades-long cover-up by asbestos companies and manufacturers, it was too late to protect the people giving their lives to defend our country. It is estimated that 10,000 veterans die each year as the result of asbestos exposure. Asbestos-related diseases, such as mesothelioma and asbestosis, have unusually long latency periods, meaning that veterans must live decades unaware of whether they will develop one of these incurable diseases. Fast Fact: Nearly 1 in 3 people diagnosed with mesothelioma were initially exposed to asbestos in the U.S. military. To the hundreds of thousands of veterans who have died from asbestos-related conditions…you deserved better. As if this pain and suffering wasn’t enough, the U.S. government is once again turning its back on the people who served America. When Republican sponsor U.S. Rep. Blake Farenthold of Texas introduced the Fairness in Class Action Litigation and Furthering Asbestos Claim Transparency (FACT) Act of 2017, he probably didn’t think of the turmoil this piece of legislation would cause veterans. Under the guise of helping asbestos victims, supporters of the FACT Act claim the goal of this legislation is to prevent “double dipping” by claimants who might seek compensation from more than one trust. Time and time again, this has proven to be a farce. In reality, if this bill becomes a law, it will make it more difficult for asbestos victims, including veterans, to receive the compensation they rightfully deserve, ultimately revictimizing people needing financial assistance. As a result, more than a dozen Veterans Service Organizations, including the Air Force Association, the Association of the United States Navy, the Military Officers of America, the National Defense Council and the Vietnam Veterans of America, have issued a formal opposition letter to Congress in protest of the 2017 version of the bill (H.R. 985). Forcing our veterans to publicize their work histories, medical conditions, majority of their social security numbers, and information about their children and families is an offensive invasion of privacy to the men and women who have honorably served, and it does nothing to assure their adequate compensation or to prevent future asbestos exposures and deaths. The FACT Act has already passed the U.S. House of Representatives, but we can stop the bill before it moves through the Senate. By making our voices heard and contacting our senators, we can explain just how detrimental this legislation will be to U.S. veterans. 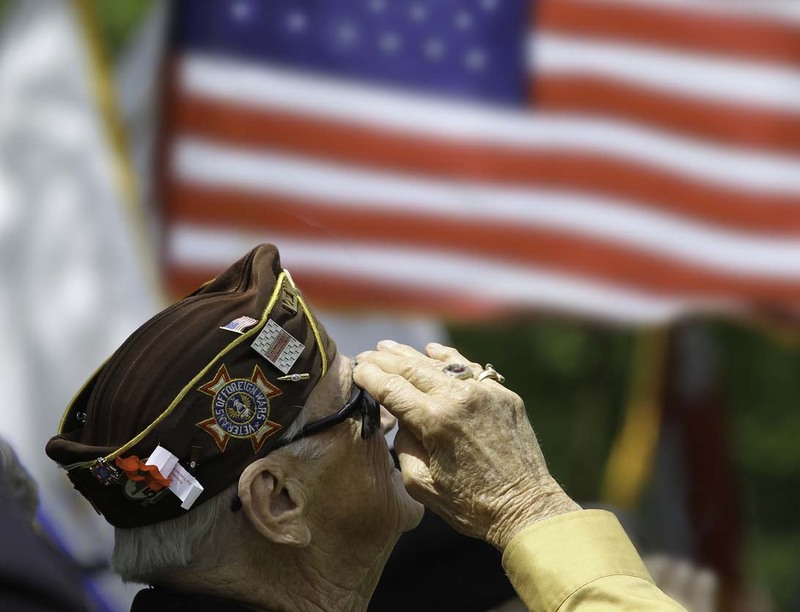 Throughout the entire history of our great nation, U.S. veterans honorably protected America. Now it is our turn to protect them.